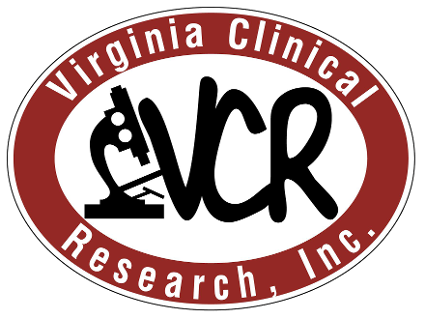 Clinical Research | Norfolk, VA - Virginia Clinical Research, Inc.
Do you have PSORIASIS? You may be a candidate for our Clinical Research Study! We are currently enrolling qualified participants in a clinical research study with a new investigational drug. To qualify, you must be 18 years of age or older with plaque psoriasis (other restrictions may apply.) Health insurance is not needed to participate and you may receive compensation for time and travel. Eligibility is determined at time of initial visit. To see if you or someone you know may qualify, please contact us at (757) 625-0151 or enter your information below.